Guru Har Rai Ji (1630-1661) was installed as Guru at the age of 14. He was the grandson of Guru Har Gobind Ji though without his military genius. Guru Har Rai Ji was a man of peace and love. 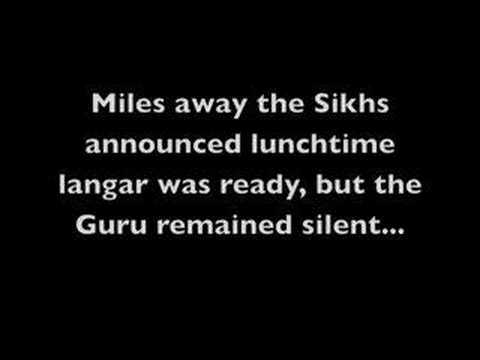 He was fond of serving the Sangat. He urged his followers to meditate on the hymns of the Guru Granth Sahib Ji and to lead a life of self-discipline. Guru Har Rai Ji tried to isolate himself from the intrigues of the Mughal court. Dara Shikoh came to the Guru’s place and sought his blessing for success against his brother Aurangzeb. As was the tradition of the Gurus, Har Rai helped him in his distress as he would have helped any other man in difficulties. Aurangzeb captured Dara and had him executed. Emperor Aurangzeb then called the Guru to his court in connection with his alleged assistance to Dara. The Guru sent his eldest son, Baba Ram Rai, to the Mughal court. There, he worked miracles and even changed the text of a line of the Granth to please the Emperor. Guru Har Rai Ji was so completely displeased with Baba Ram Rai on his account that he disowned him. Guru Har Rai Ji was a man of great charity and generosity. Once, the ancestors of the former rulers of Patiala, Nabha and Jind came to the Guru’s Darbaar, crying for food and patting their bellies in token of hunger. The Guru took pity on them and blessed them. Soon thereafter, they acquired territories and became Rajahs (kings). Guru Har Rai Ji loved his devotees and helped them in times of need. One day Bhai Gobind of Kabul was so engrossed in his meditation on the Guru that he held him love-fettered for the whole day. Similarly, one morning the Guru spontaneously went to the house of an old pious lady who had prepared loaves of bread for him with great devotion. Knowing that his end was near, the Guru installed his 5-year old son Sri Harkrishan Ji as the next Guru, early in October, 1661. 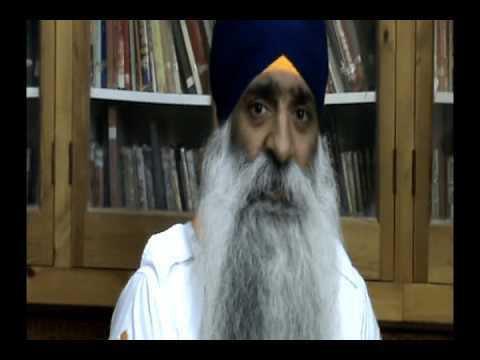 « What do you know of Guru Harkrishan Ji?